The previously unreleased concert film will be available on DVD, Blu-ray, digital, DVD and 2CD, Blu-ray and 2CD, triple vinyl and digital audio formats on June 21. 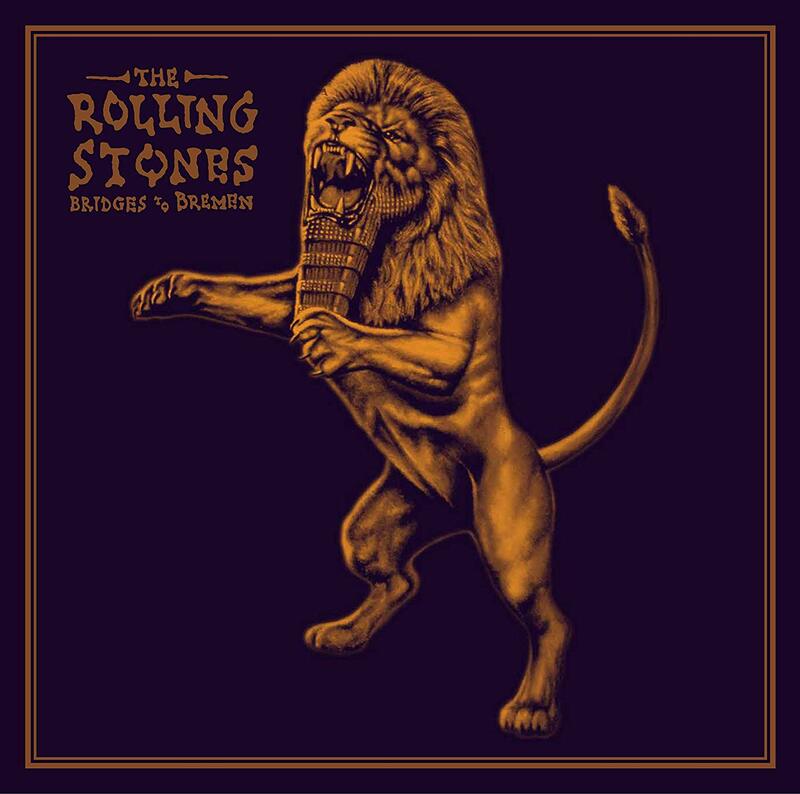 It captures the legendary band's show at the Weserstadion in Bremen, northwest Germany during the final leg of their year-long tour behind 1997's 'Bridges To Babylon' album. Head below for the artwork, teaser trailer and tracklist. 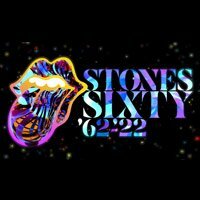 All physical visual formats will include four tracks from the Stones' performances at Soldier Field in Chicago as bonus features. The band were recently forced to postpone their North American No Filter Tour while vocalist Mick Jagger recieves heart surgery to replace a faulty valve. Their latest album, 'Blue and Lonesome', was released in 2016. They'll put out 'HONK', a Best Of collection, on April 19. 5. Anybody Seen My Baby? The Rolling Stones have been forced to postpone their North American tour because Mick Jagger has fallen ill. The Rolling Stones will bring their No Filter tour to US stadiums in 2019. 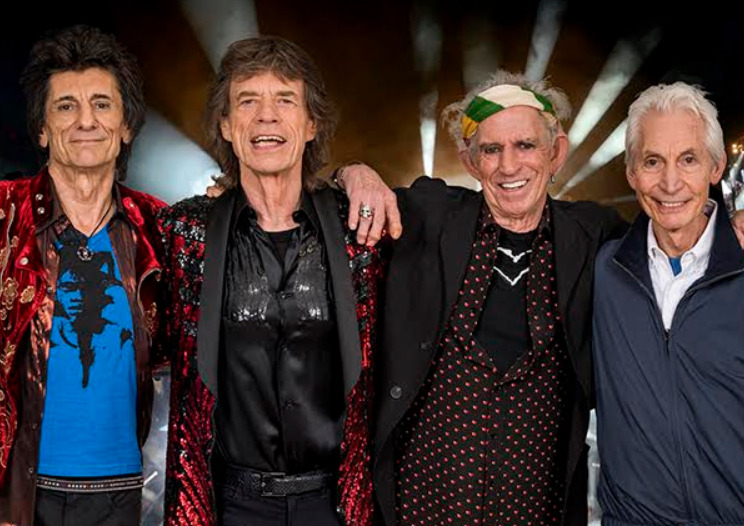 The Rolling Stones have announced the supports for the UK dates of their No Filter tour.